Its about 260 kms from Bangalore depending on where you start from. And 8kms from Madikeri. It takes between 5hrs 20mins with one break, and 6hrs 30mins with plenty, to get there. Bangalore-Mandya-Srirangapatna (slick 4 lane all the way) – turn towards Ranganthittu and take the bypass to Hunsur Road (20 kms of backroad) – Hunsur – Periyapatna – Kushalnagara – Madikeri. The roads are done up recently and smooth all the way! 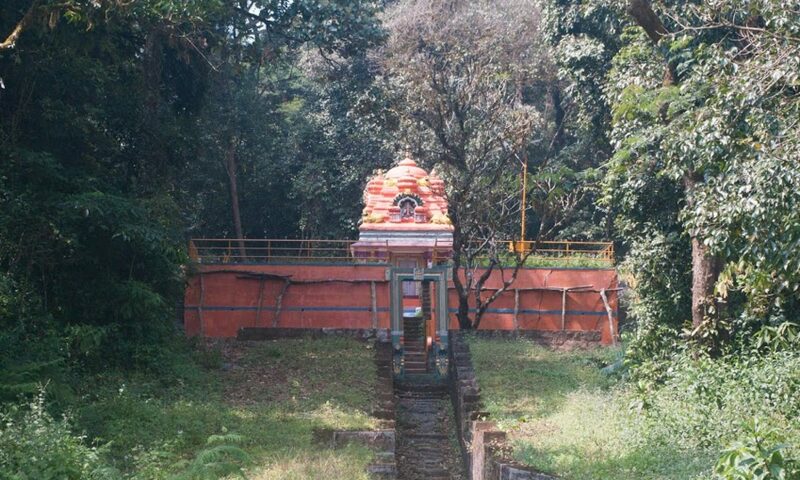 From Madikeri – head past Raja’s Seat – towards Club Mahindra.